Lambda Chi Alpha was founded November 2, 1909 at Boston University. The mission of Lambda Chi Alpha is to inspire and equip men to lead an ethical life of growth, service, and leadership. 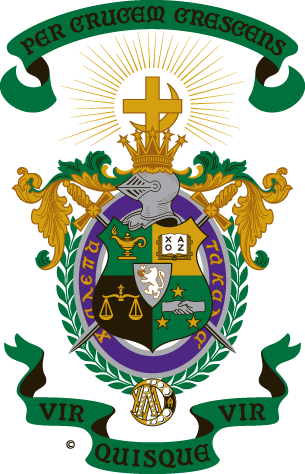 Today, Lambda Chi Alpha is one of the largest men’s general fraternities in North America with more than 285,000 initiated members, with nearly 200 active chapters and colonies. We are proud to announce the re-founding of the Delta Mu Colony of Lambda Chi Alpha in Spring 2019, the colony is currently in recruiting stages, so click on the chapter website below to learn more about their expansion!